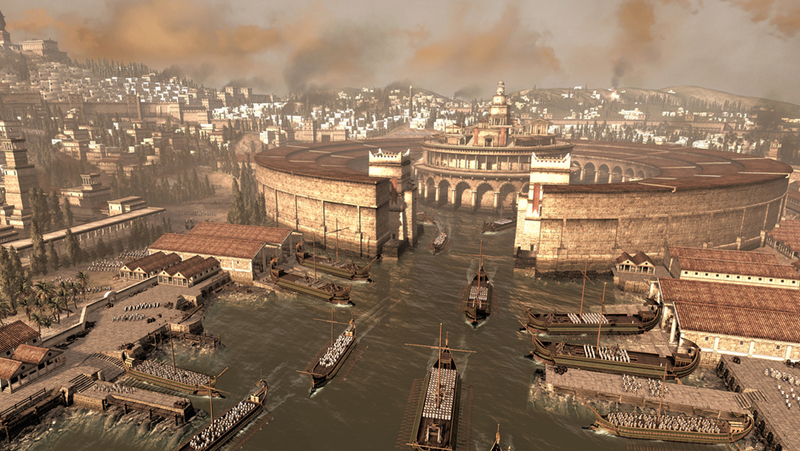 Creative Assembly have released 4 new screenshots from Total War: Rome 2 depicting more scenes from the battle of Carthage which has so far been the focus point for their slow trickle of release of information for the game due out next year. 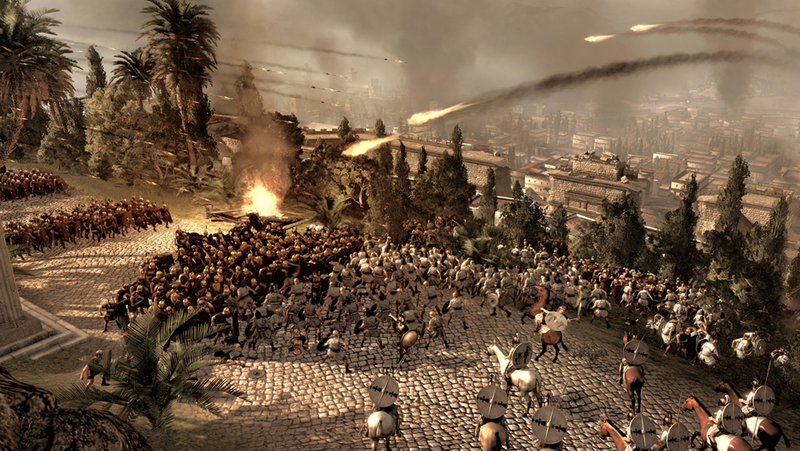 Depicted in these jaw dropping screenshots are the bloody, grim and dark realities of a city under siege and at war. 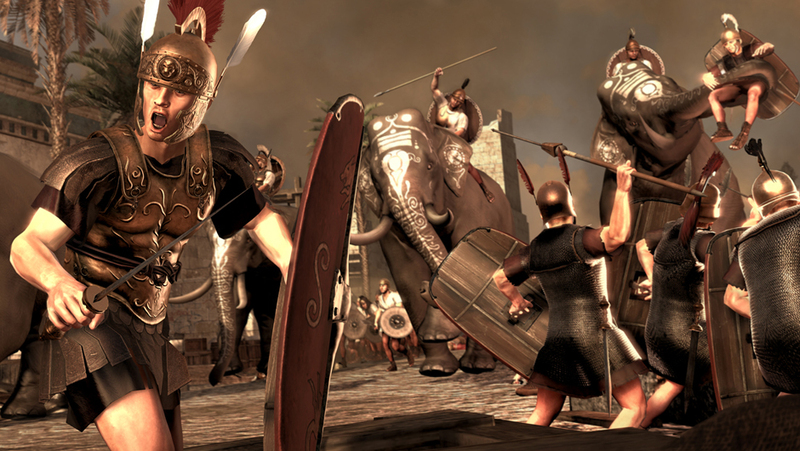 Roman Legionnaires are seen running up the beach from their warships, engaging in a full-on assault against the Carthaginian army, including the mighty war elephants, and the Carthaginian fleet in port fully loaded with soldiers. Check out the 4 new screenshots after the break along with the gameplay trailer which was released last week. 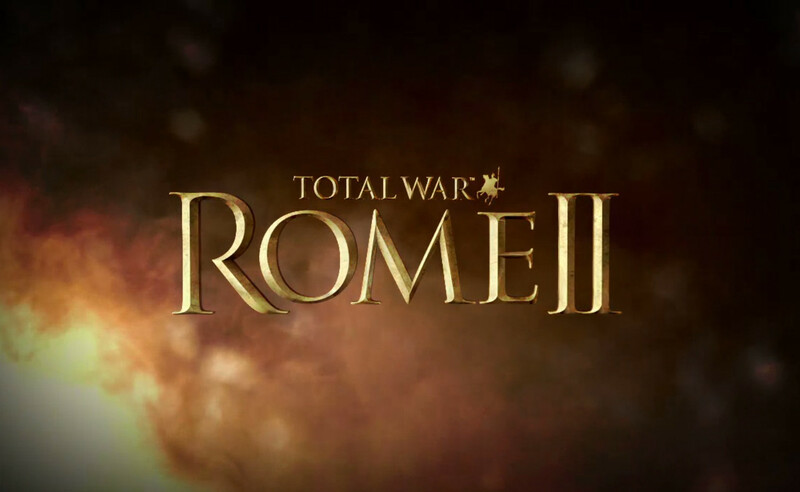 For more information on Total War: Rome 2 check out the official website here. Three weeks from now, I will be harvesting my crops. Imagine where you will be, and it will be so. 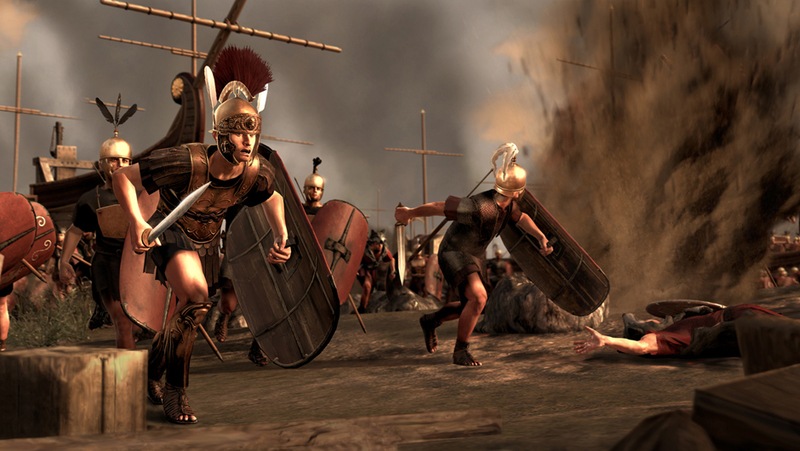 Hold the line! Stay with me! If you find yourself alone, riding in the green fields with the sun on your face, do not be troubled. For you are in Elysium, and you’re already dead! That’s pretty cool! Does it come from somewhere or did you just make it up?